← Final WINNERS of FEARLESS Giveaways! If you’re a writer or want to become a writer or do any kind of writing I’m sure you’ll find these upcoming posts interesting. If you’re not a writer, never were, and don’t want to be I really do think you’ll still enjoy these posts. It’ll give you an inside view into some of what writers deal with, what goes through our mind, and some of the decisions we make while writing. It’s actually pretty interesting. Check in on these posts too as I’ll also feature some killer deals on books and occasional giveaways too. Get my novel FRANTIC for only $1.99! 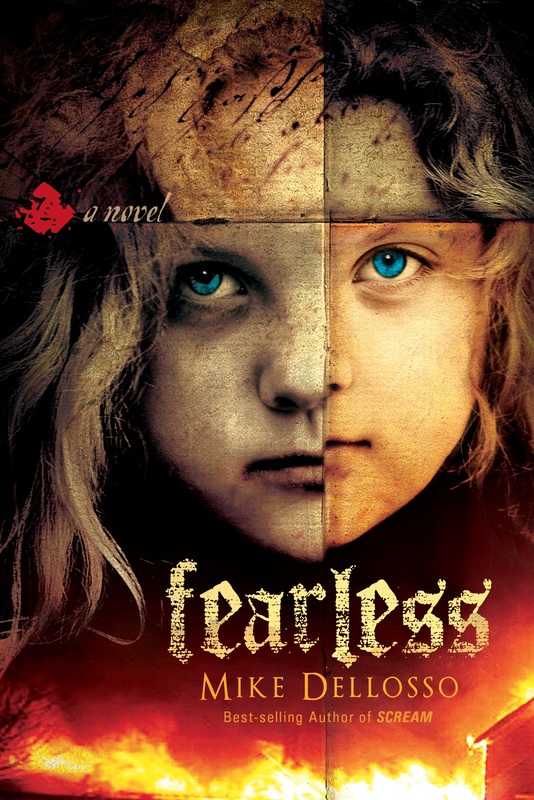 Enter the Goodreads giveaway for a chance to win FEARLESS. And if you haven’t done so yet, check out my newest thriller, FEARLESS. Here’s my challenge: Go to the Amazon page and click on the “Look Inside” feature. Read the first several pages. I bet you’ll be hooked. If you’re not, I want to hear about it. 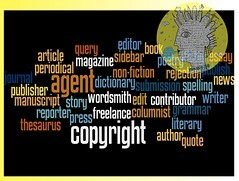 Posted on May 13, 2013, in Christian Fiction, Writing craft, Writing Life and tagged Amazon, book sales, busy schedule, Christian fiction, faith and fiction, Fiction, Time management, villains, violence in fiction, Writer, Writers Resources, Writing. Bookmark the permalink. 5 Comments. Look forward to what you have to say on these issues, Mike! Soooo looking forward to this blog series, Mike! Interested in checking this series out. Looks like you will be writing about some great topics. I know I’m looking forward to them. I’ll make sure to reblog my favorites.